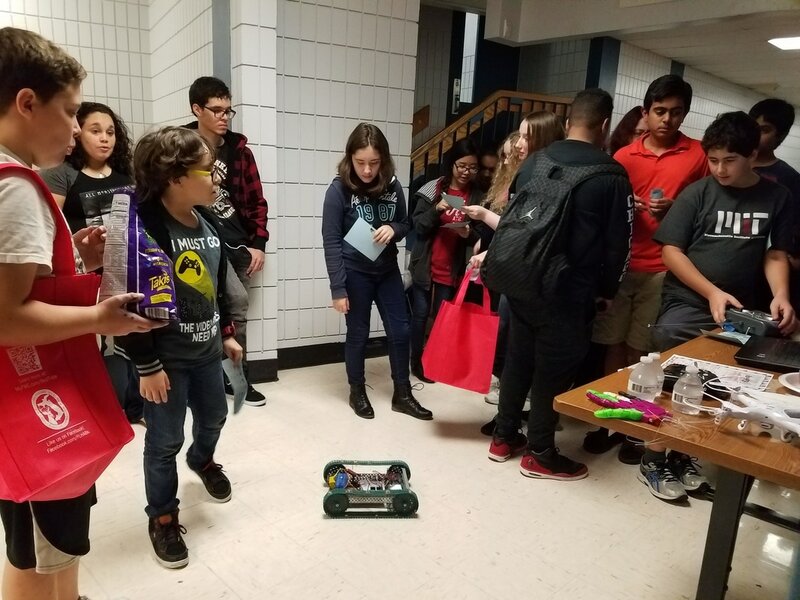 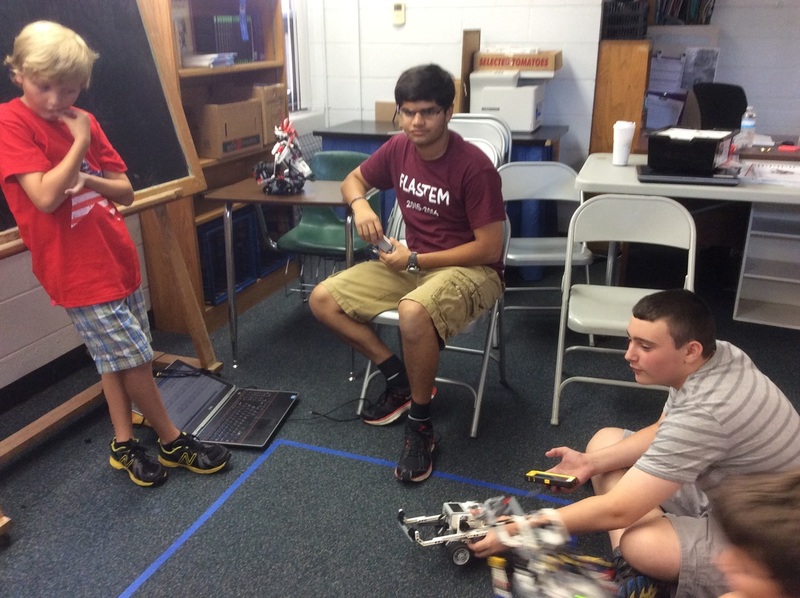 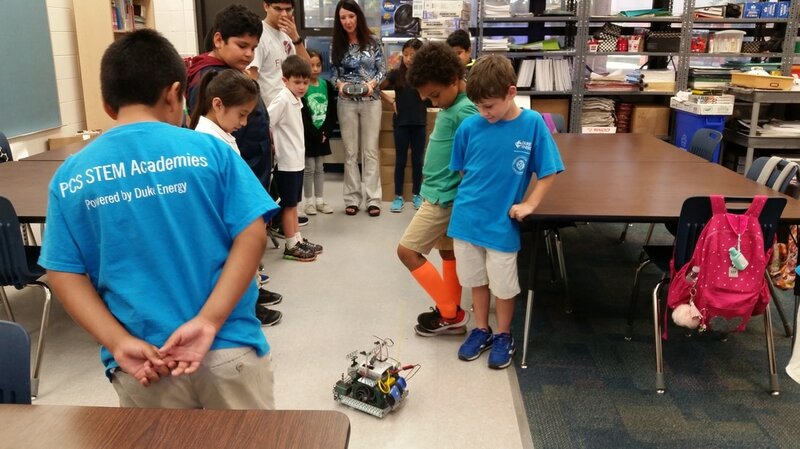 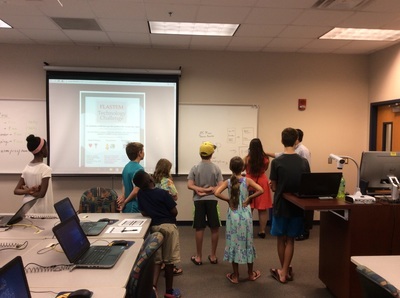 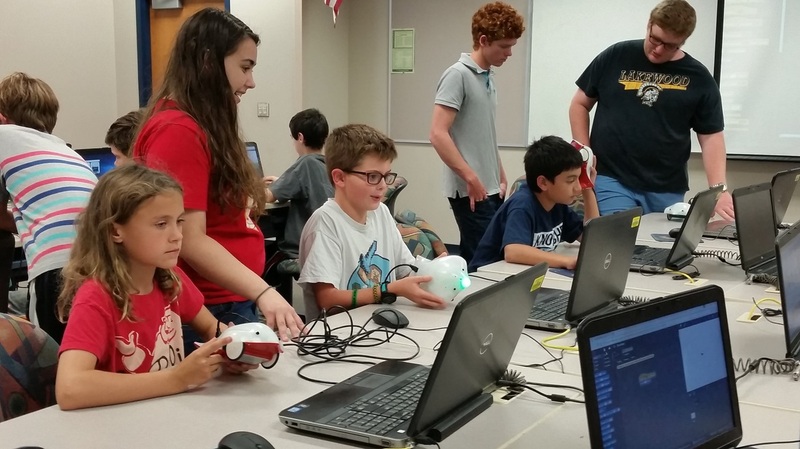 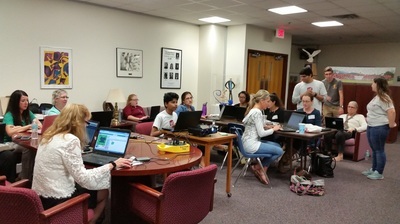 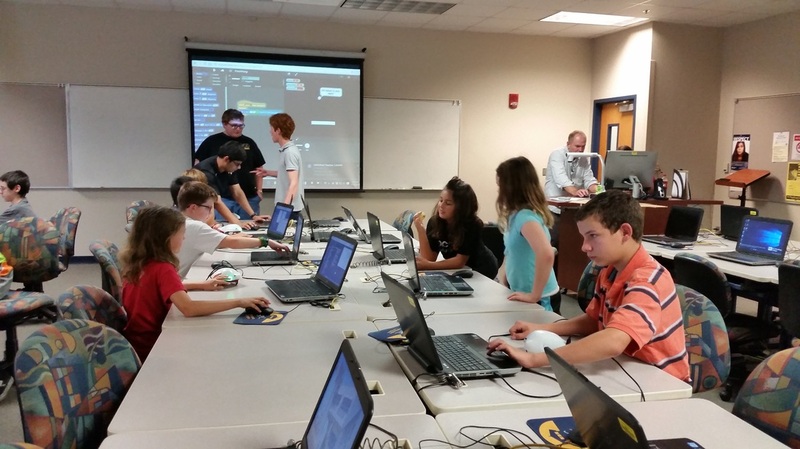 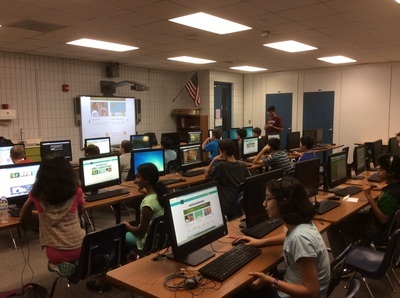 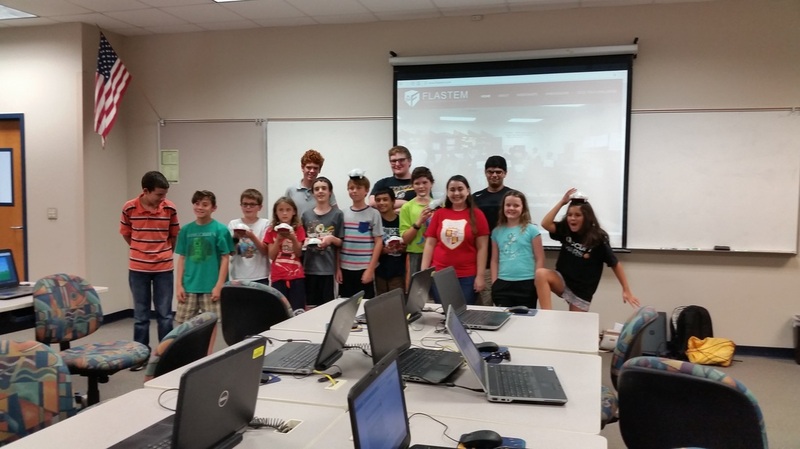 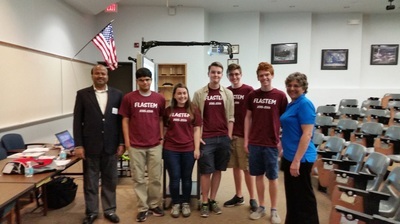 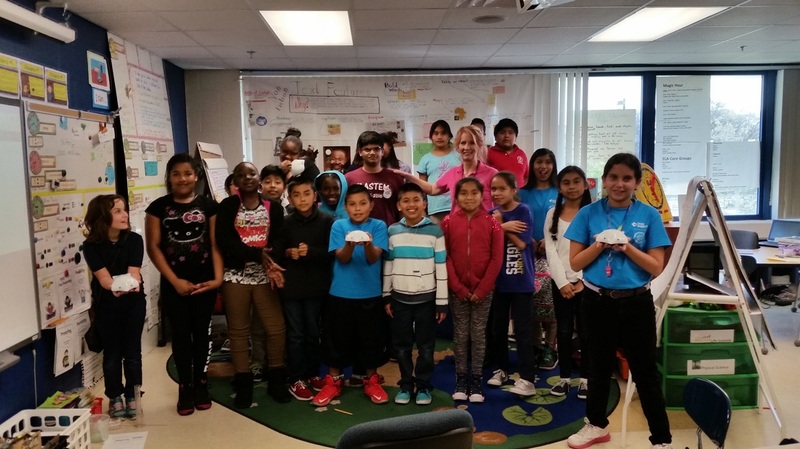 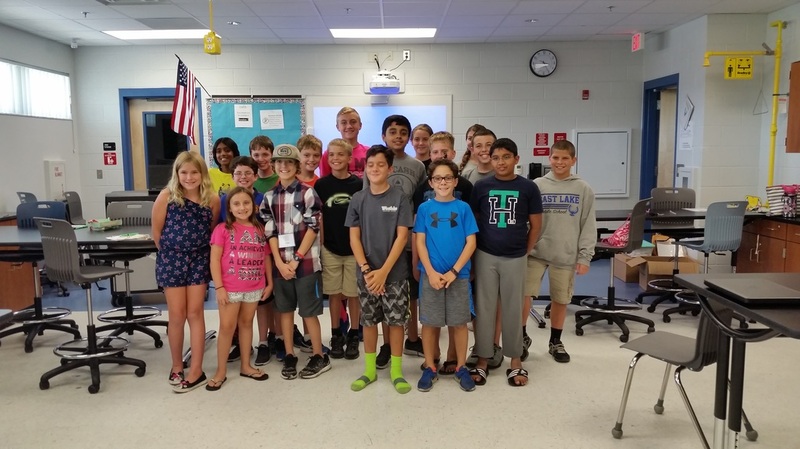 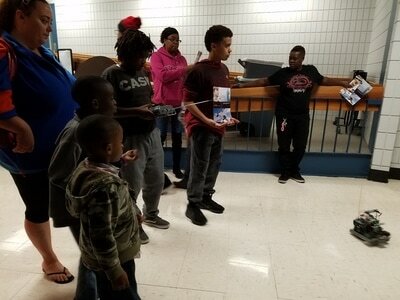 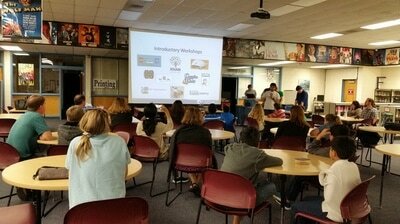 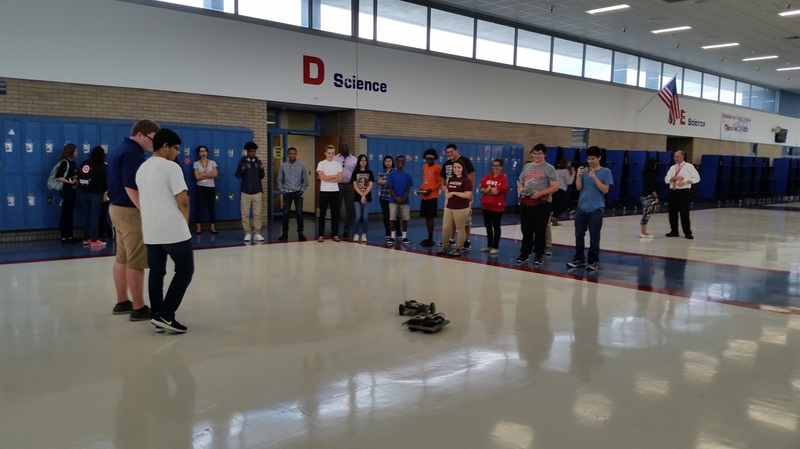 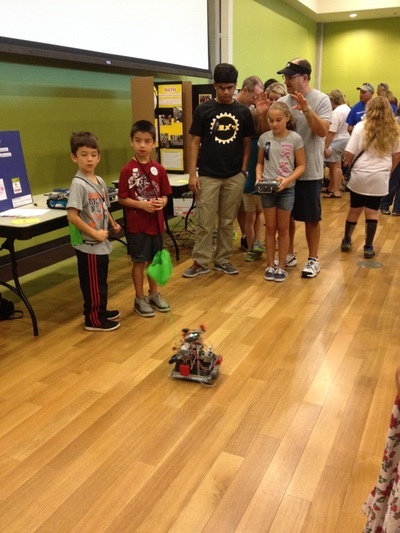 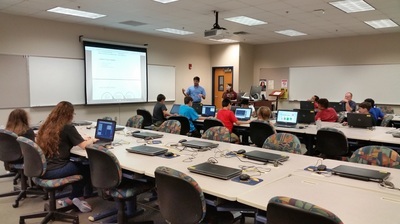 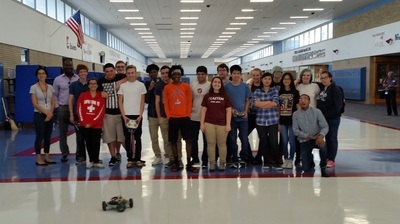 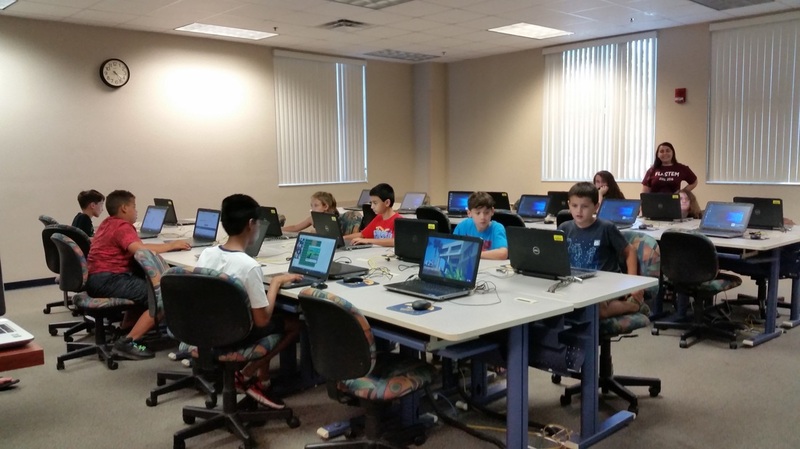 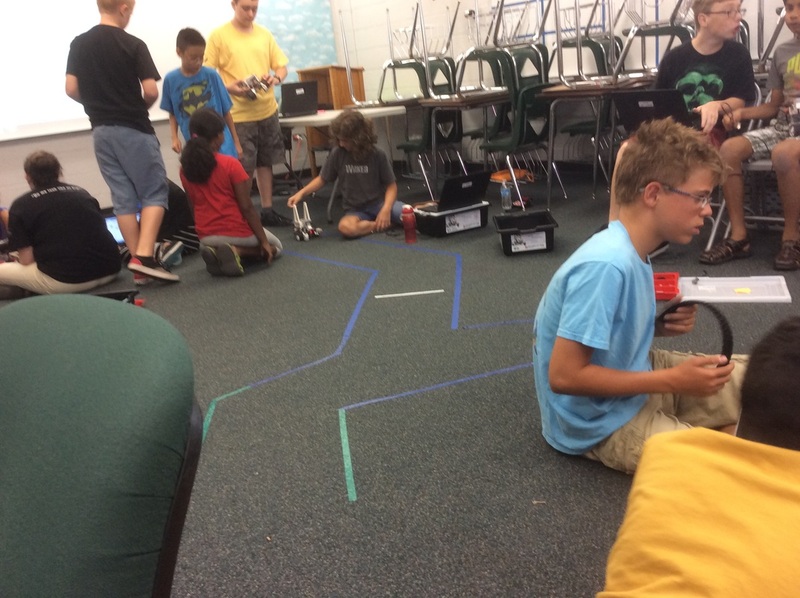 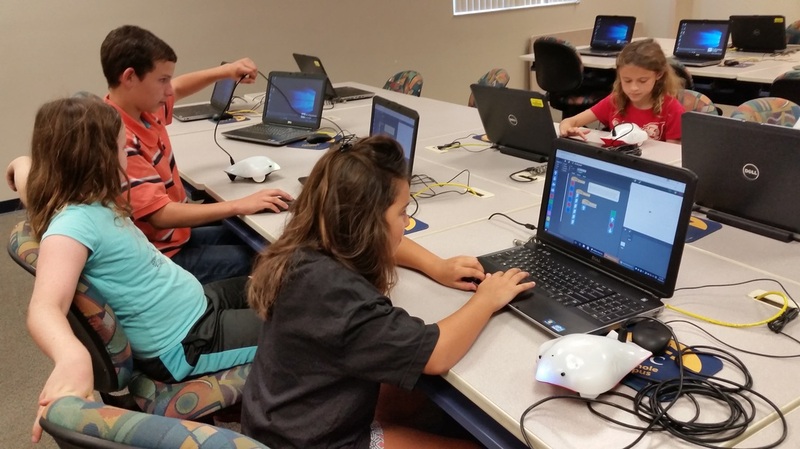 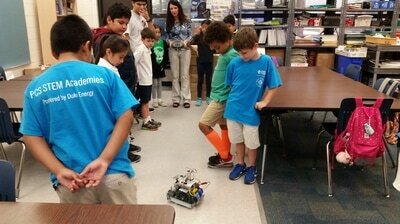 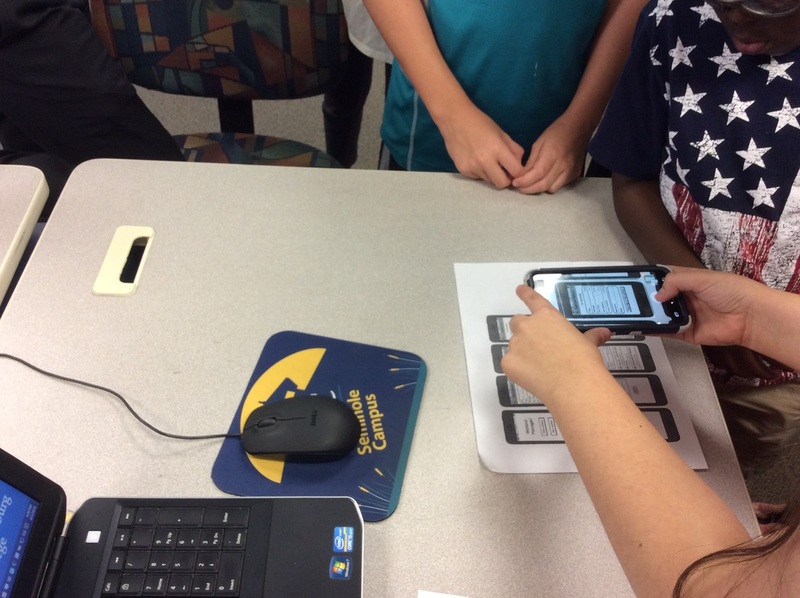 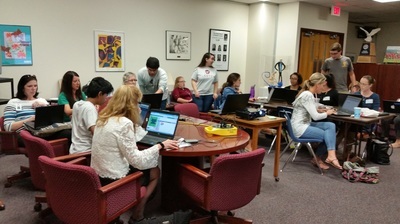 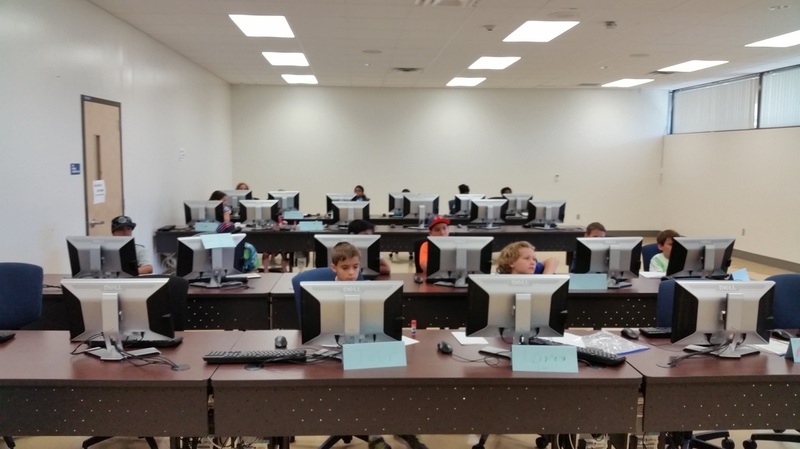 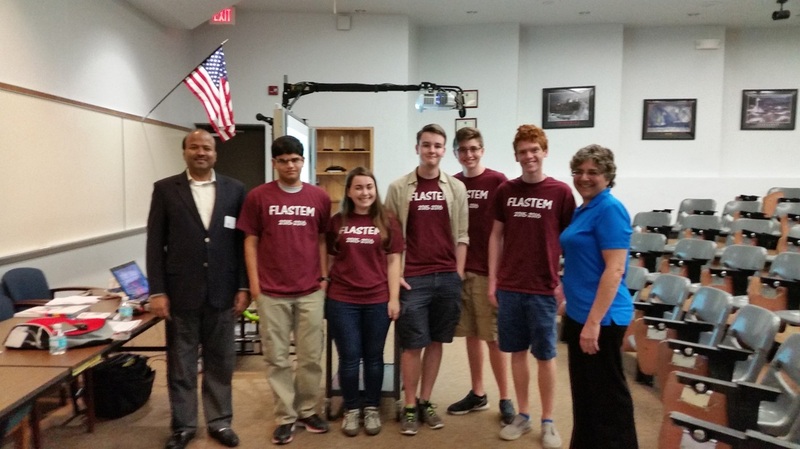 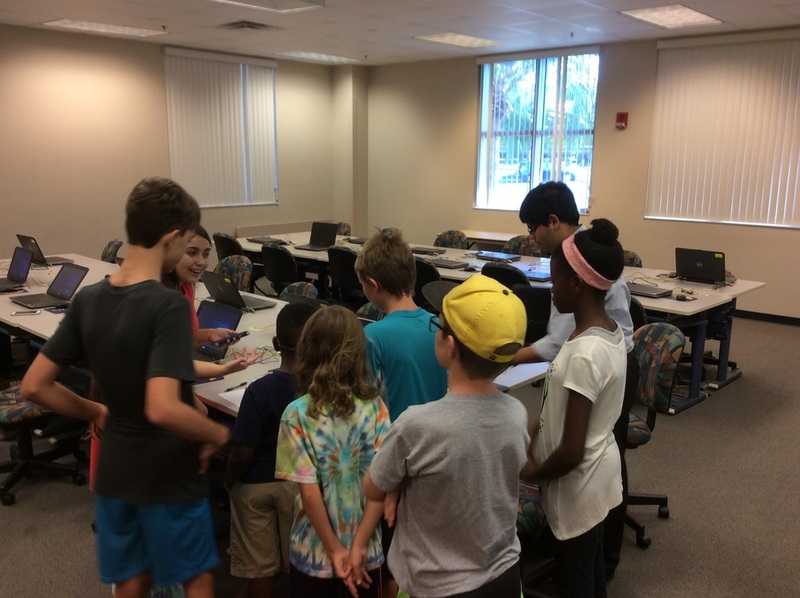 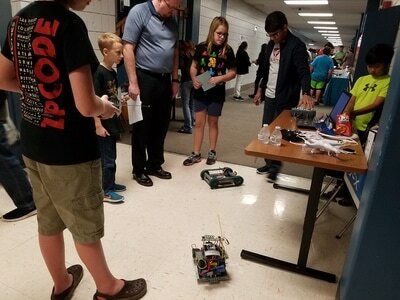 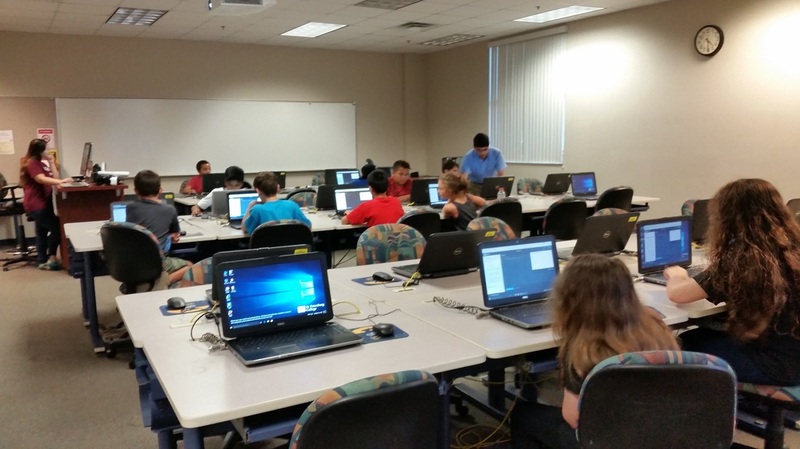 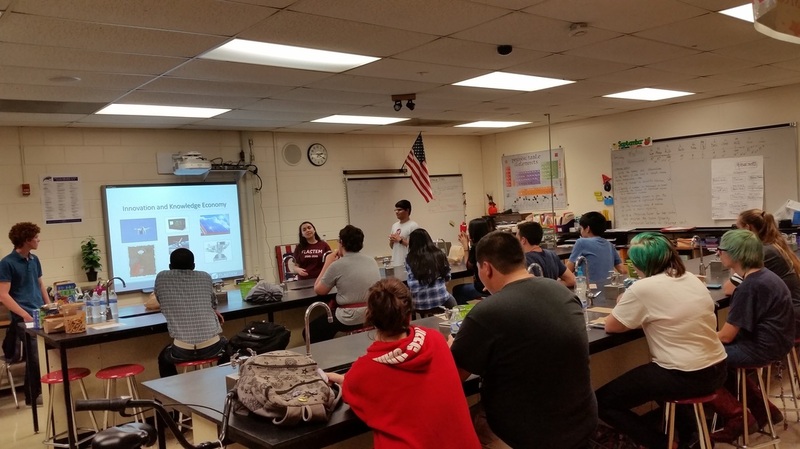 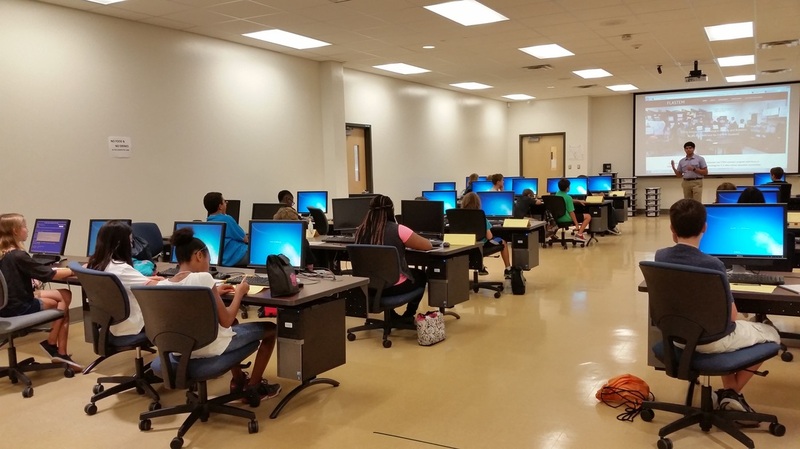 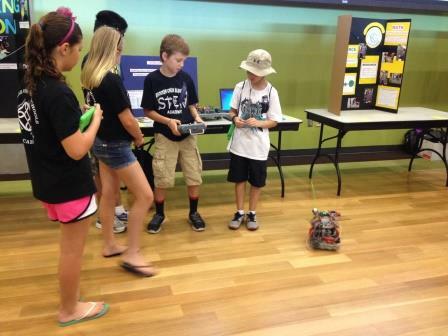 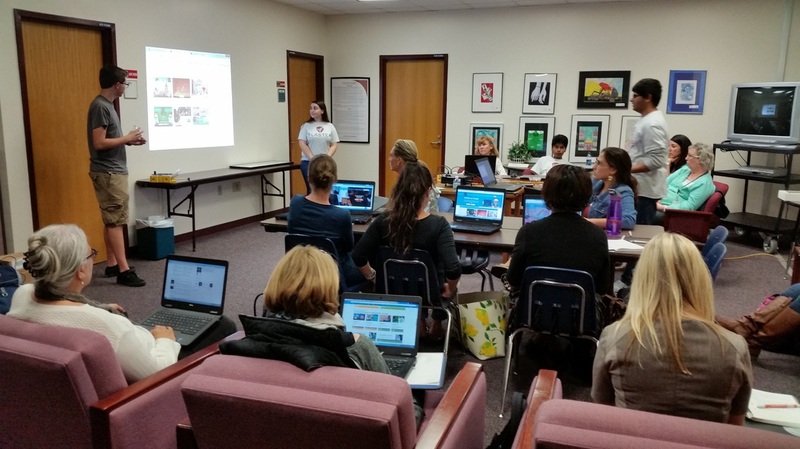 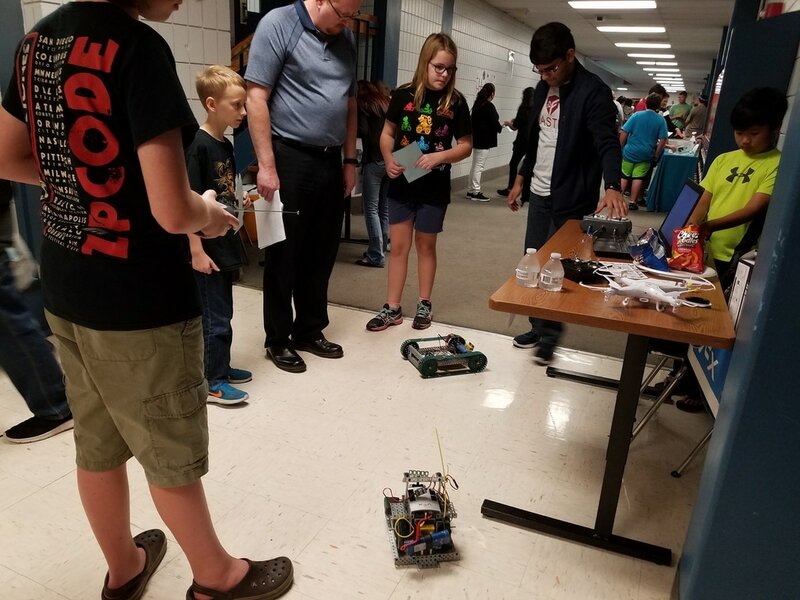 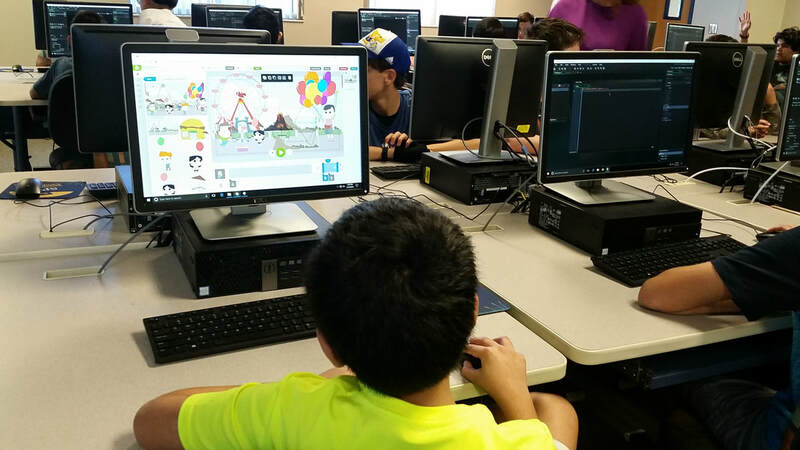 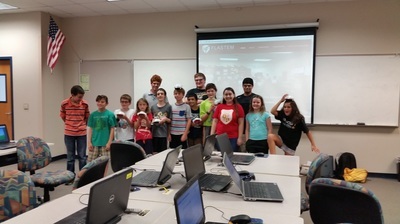 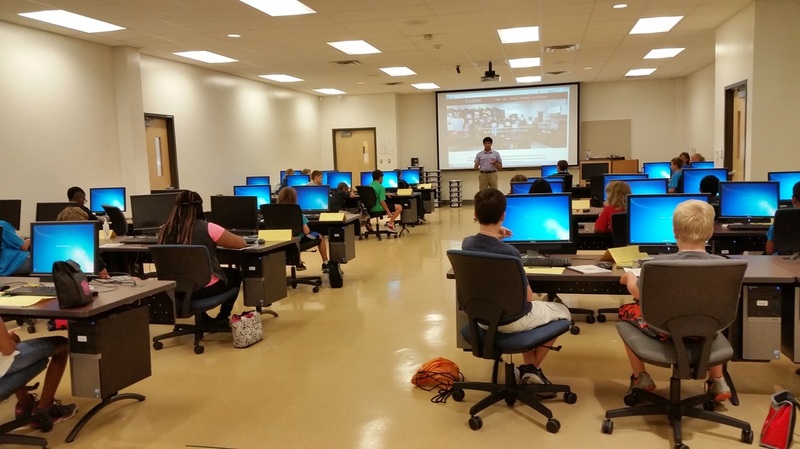 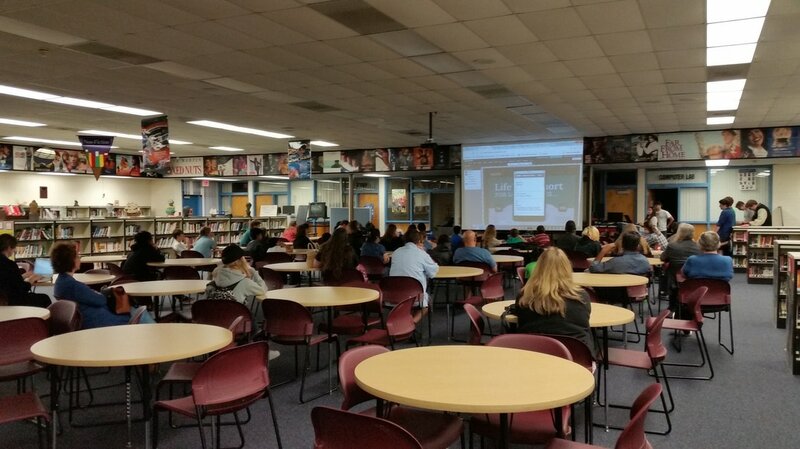 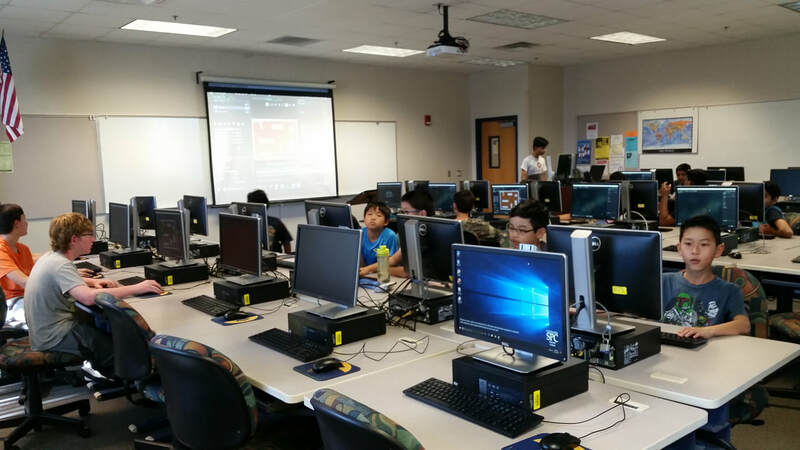 FLASTEM hosts hands-on workshops, boot camps, and do-it-yourself sessions to promote learning in Robotics, Coding, and Technology for K-8 students. 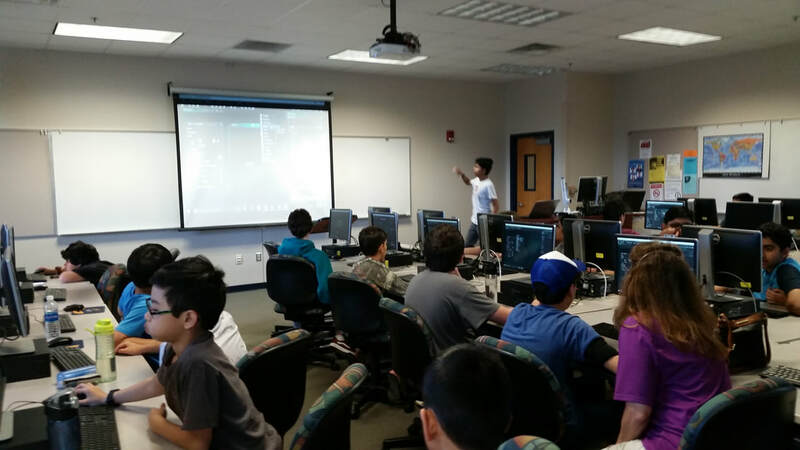 We believe in cultivating a diverse array of Technology & IT learning opportunities for every young person. 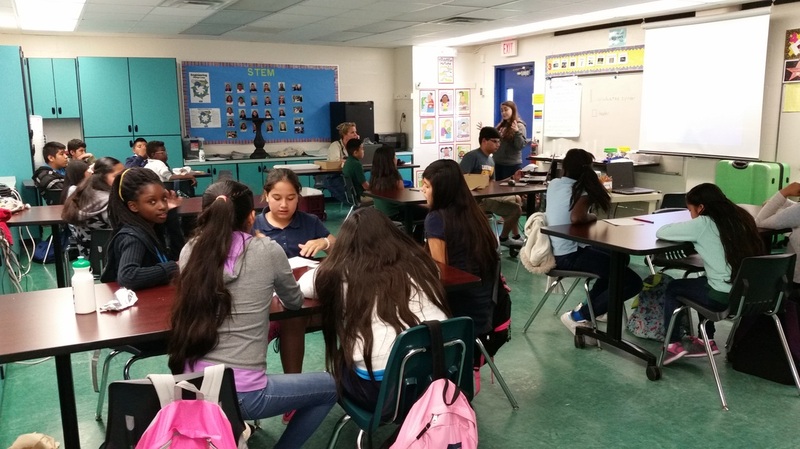 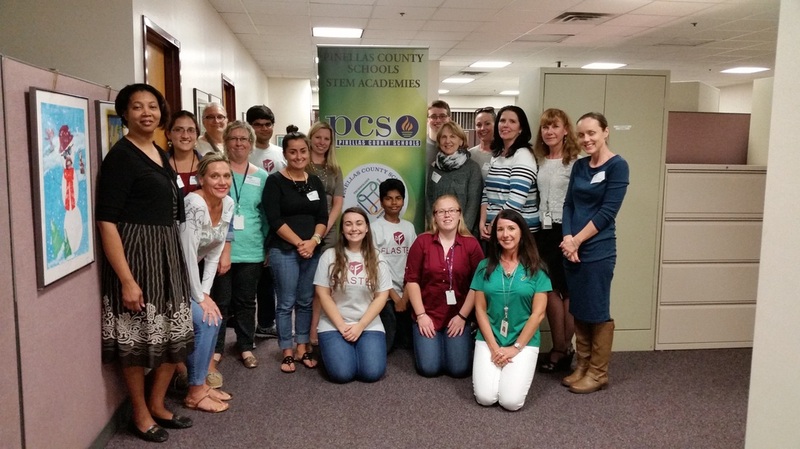 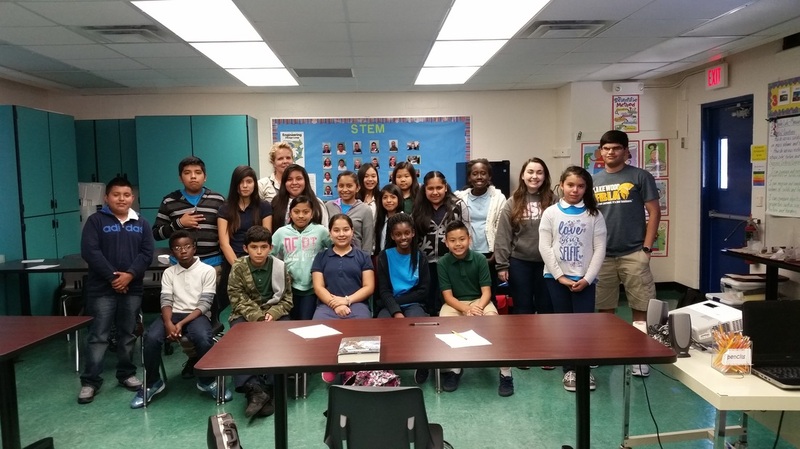 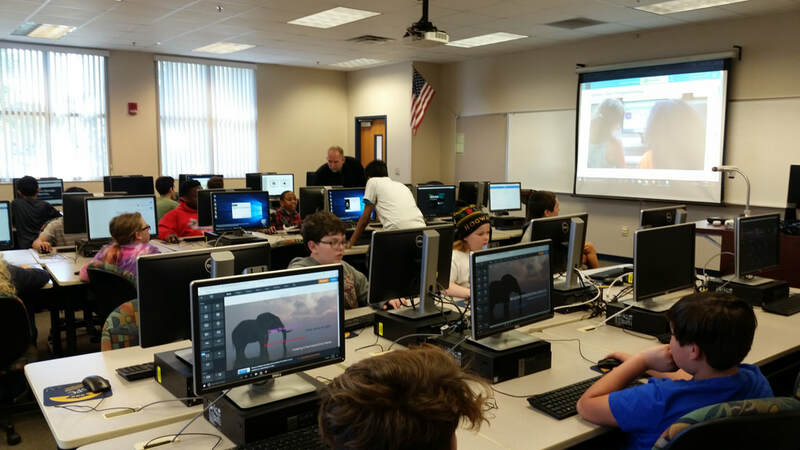 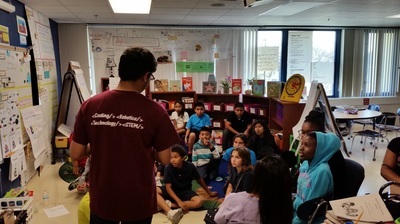 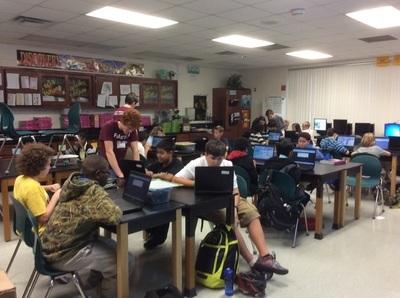 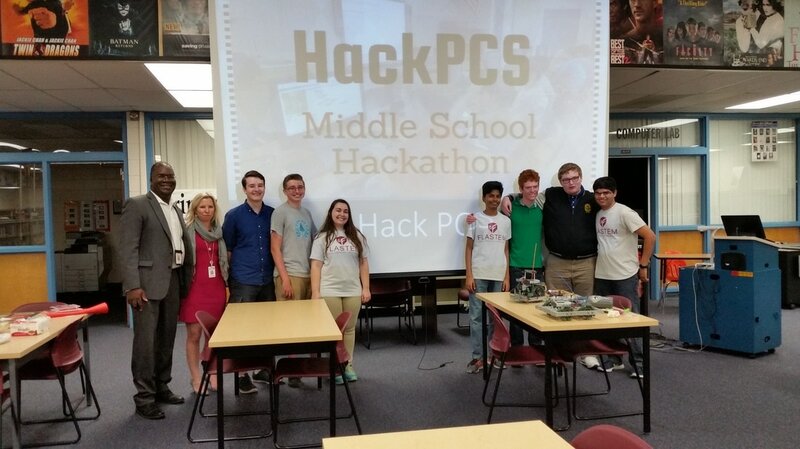 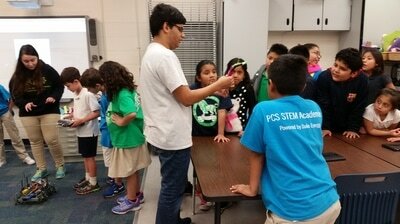 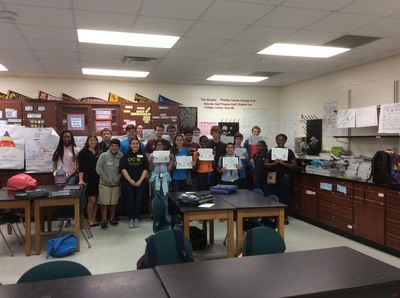 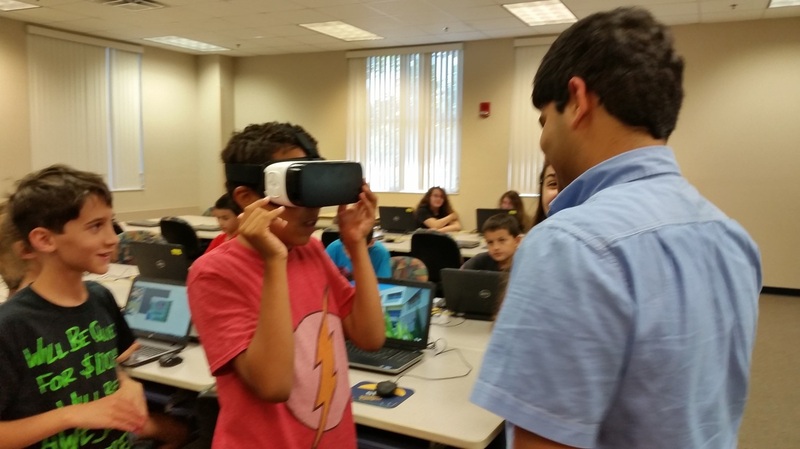 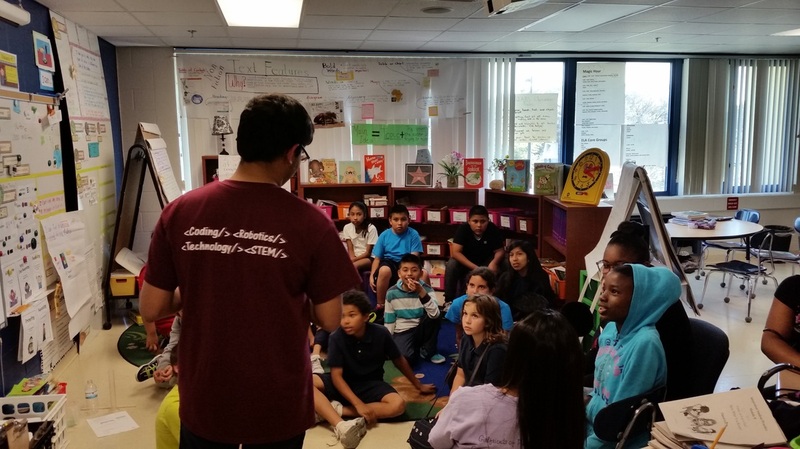 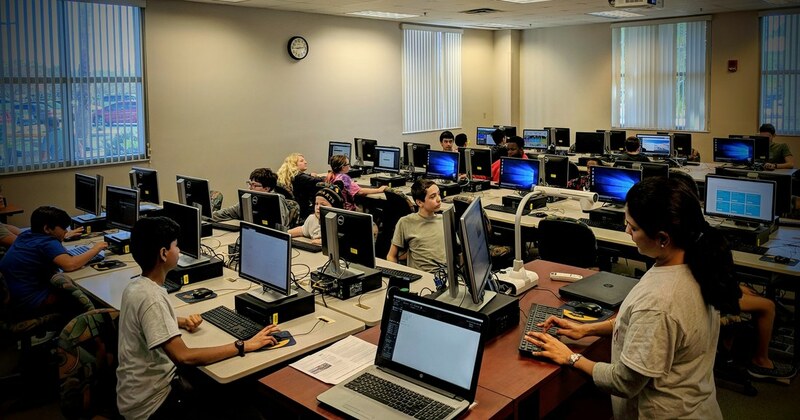 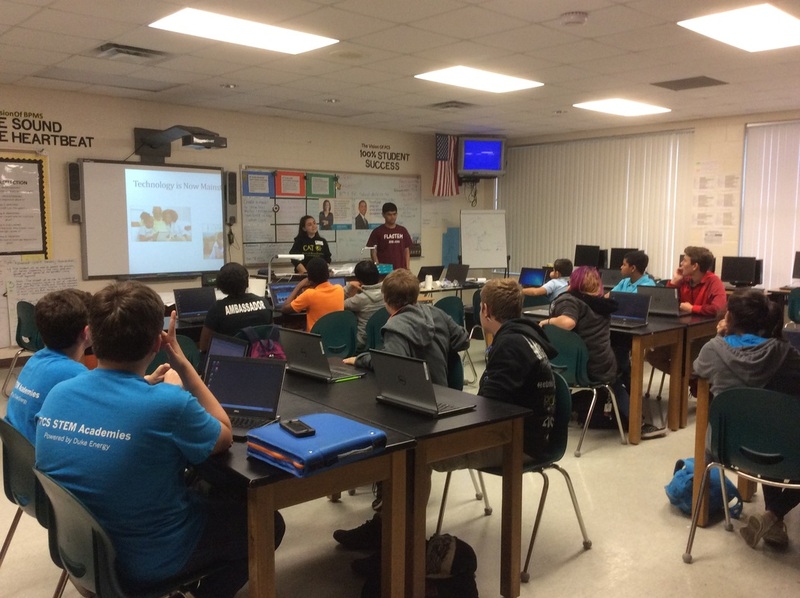 Since 2015, we have been working with Pinellas County's after-school STEM academies and have gathered immense support from teachers, educators, and students in promoting the shared goals. We are motivated to build a learning ecosystem across Florida and are reaching out to other school districts in the state. 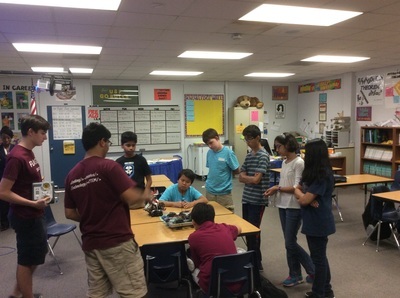 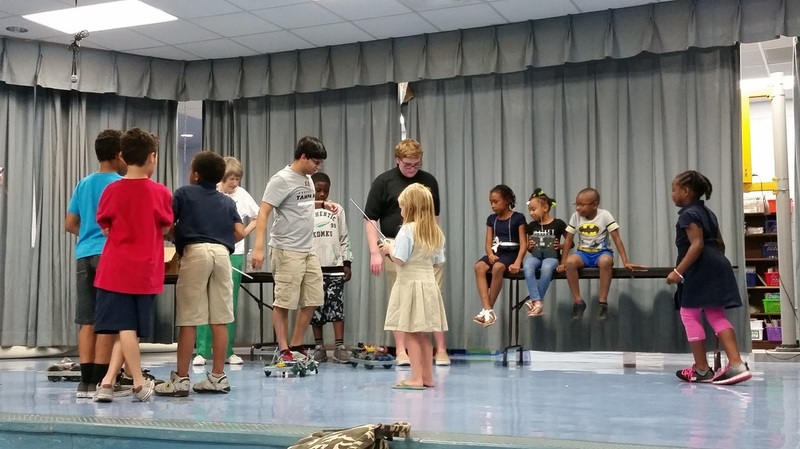 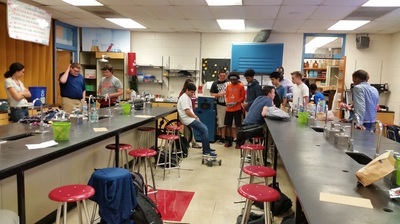 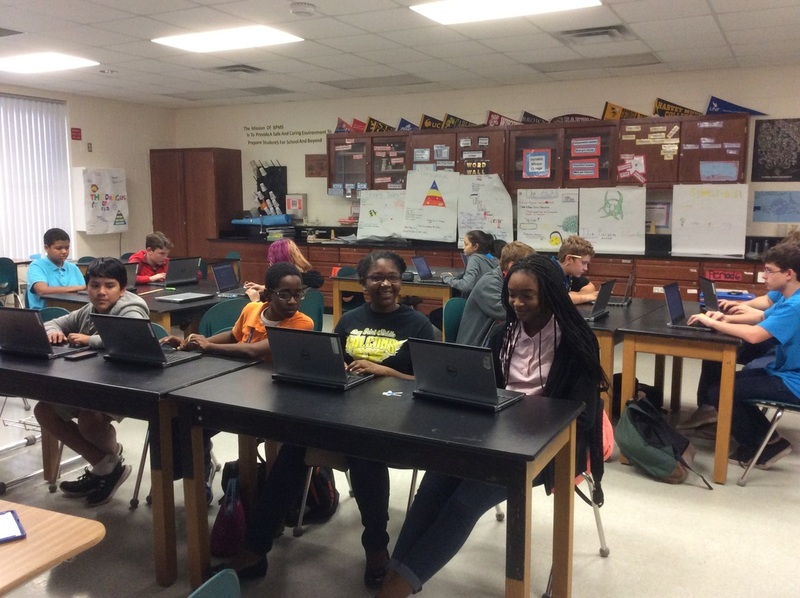 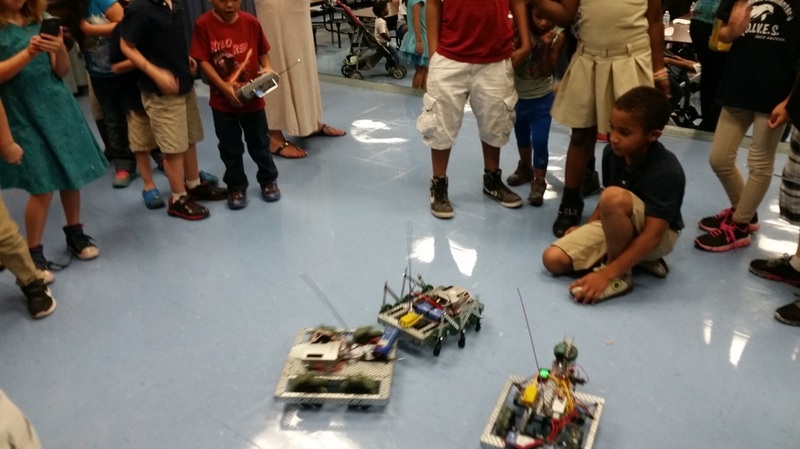 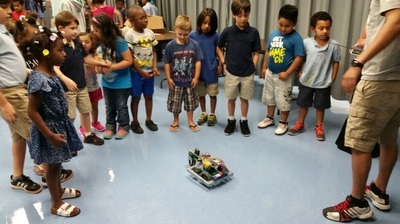 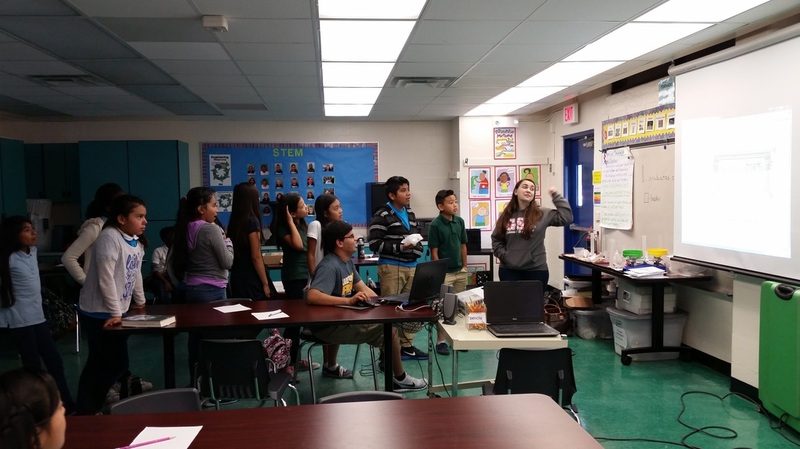 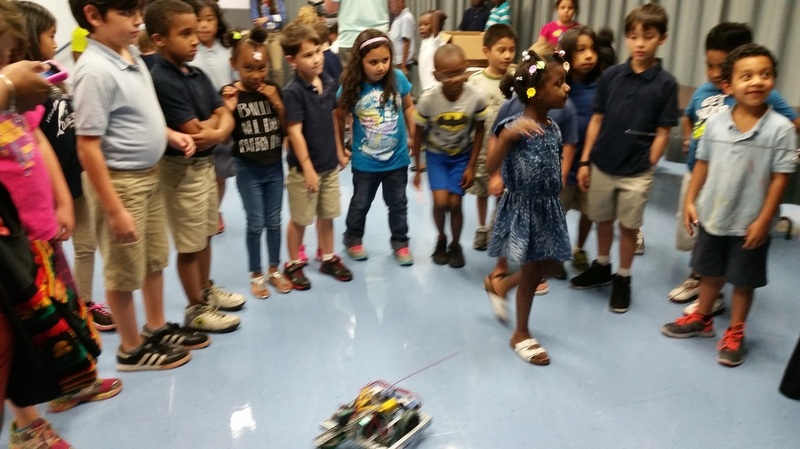 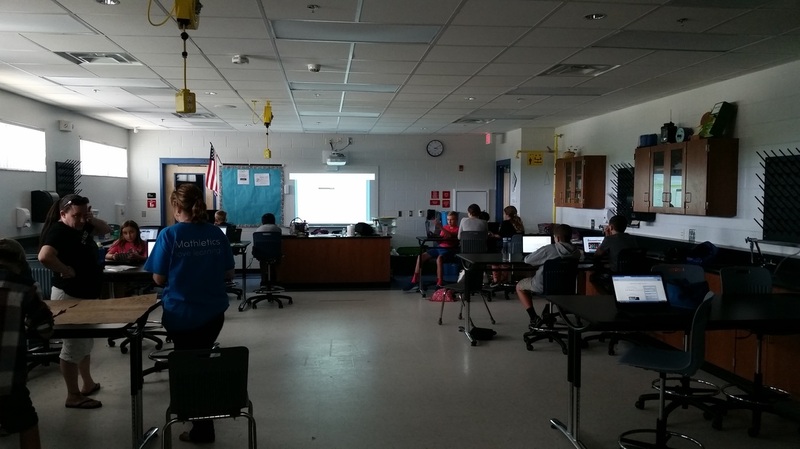 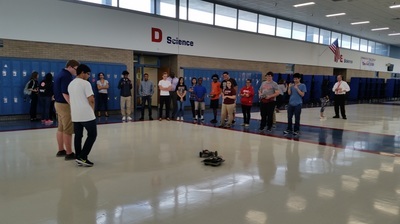 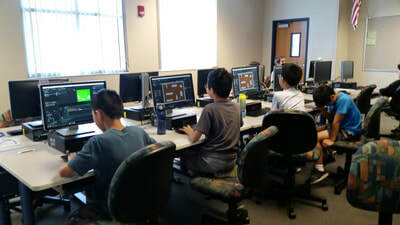 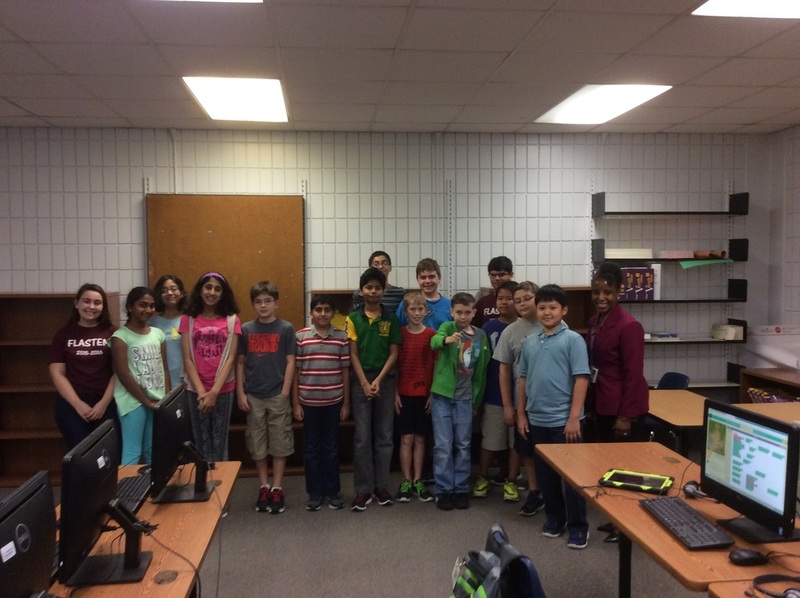 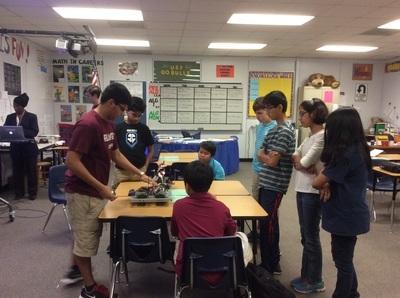 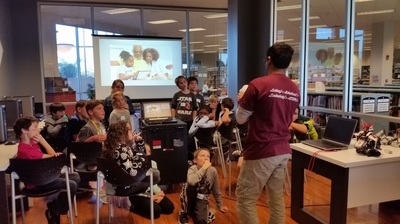 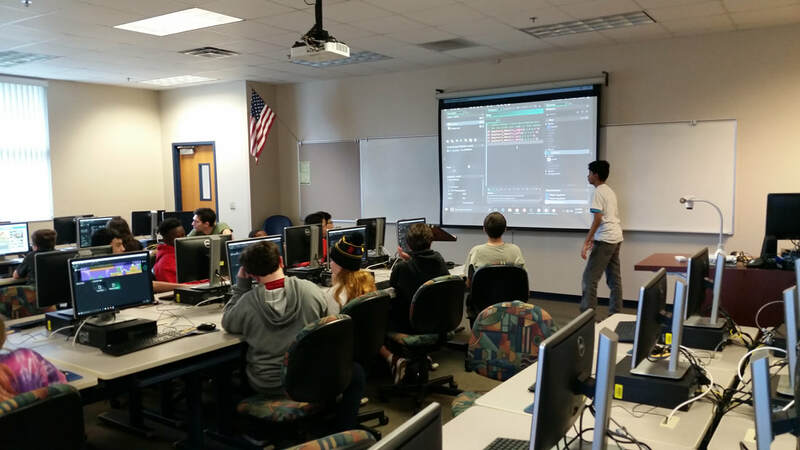 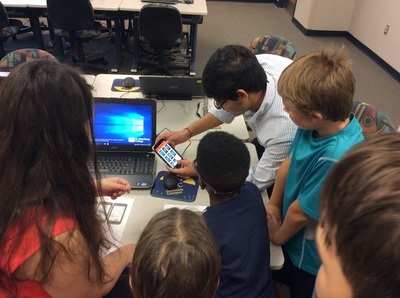 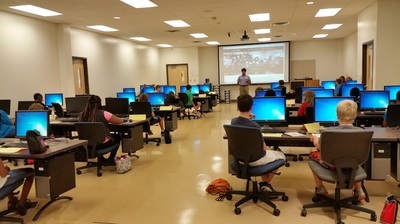 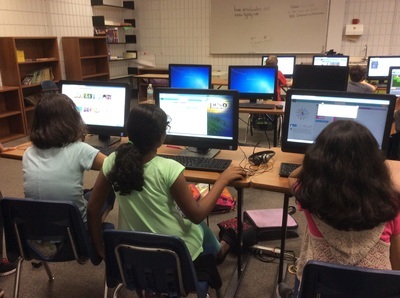 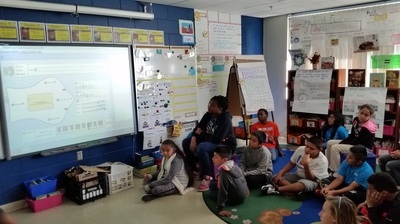 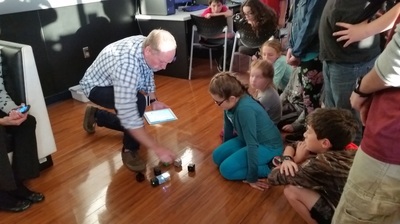 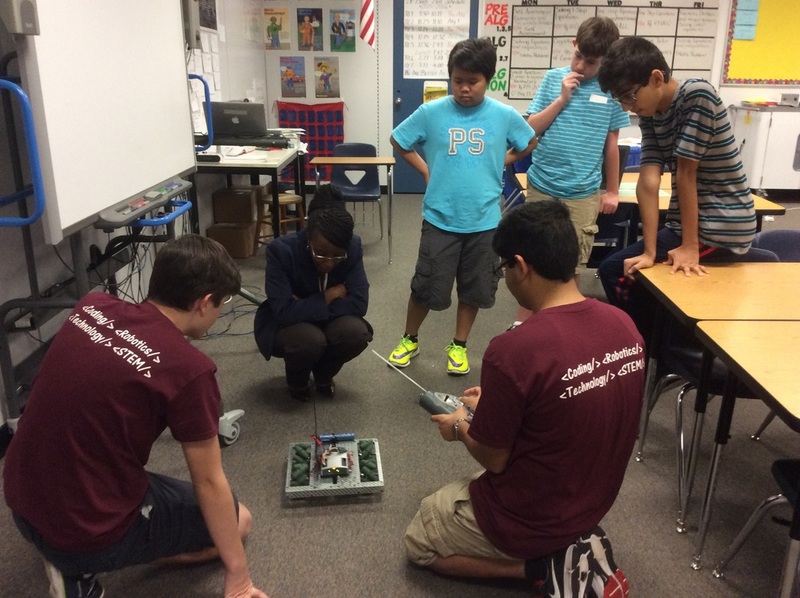 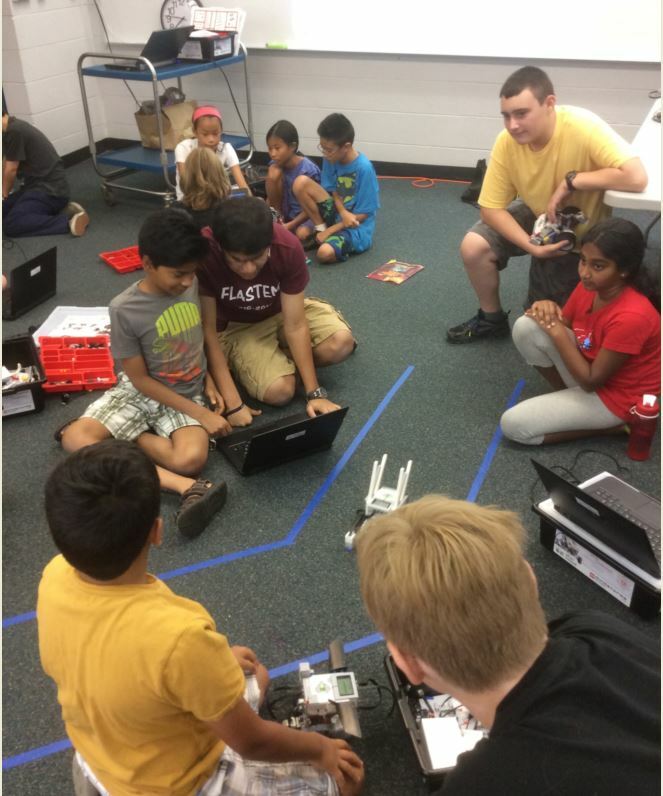 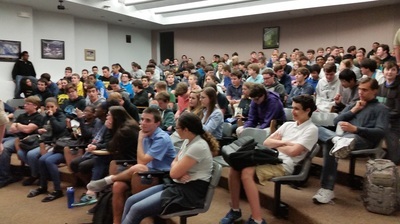 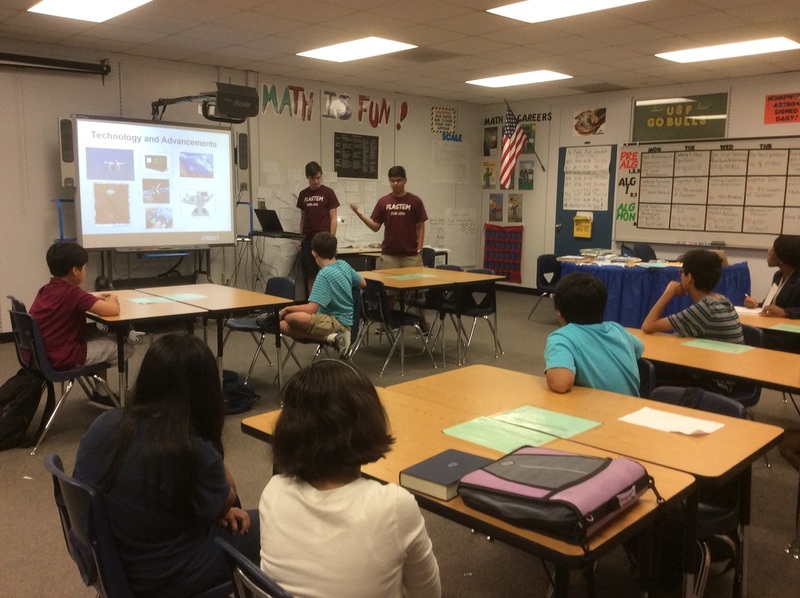 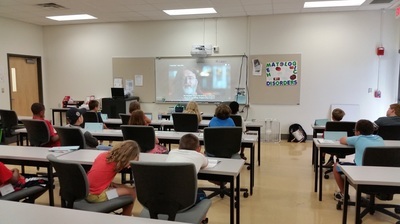 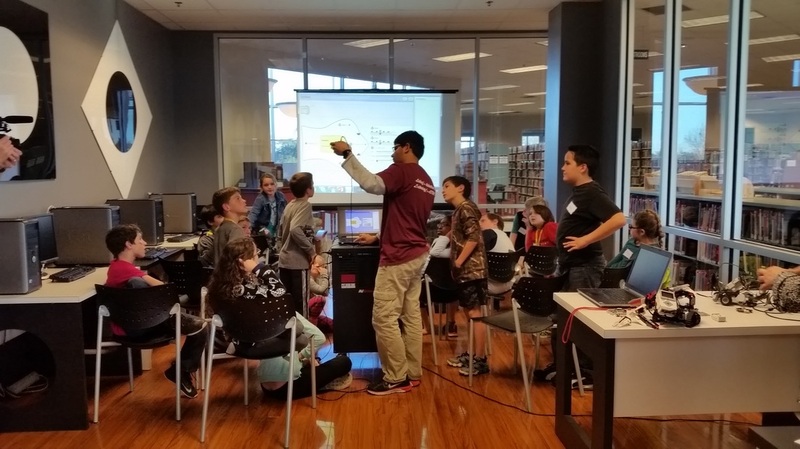 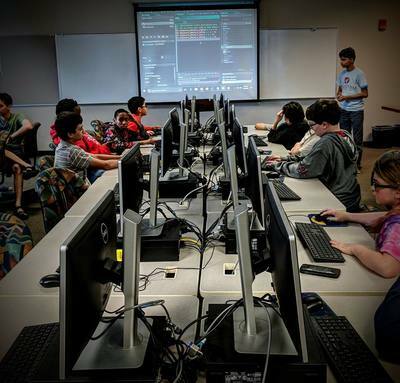 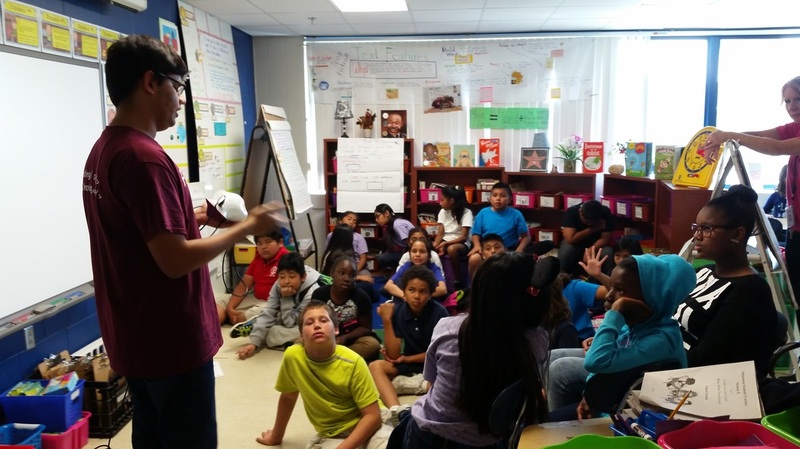 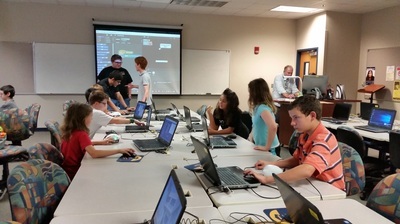 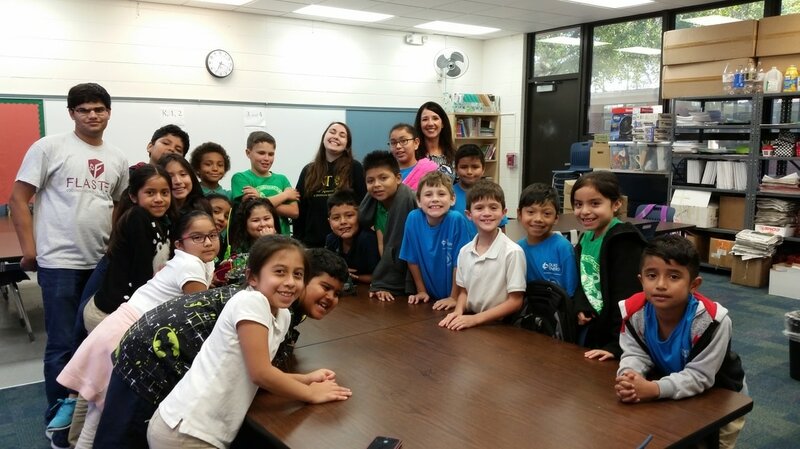 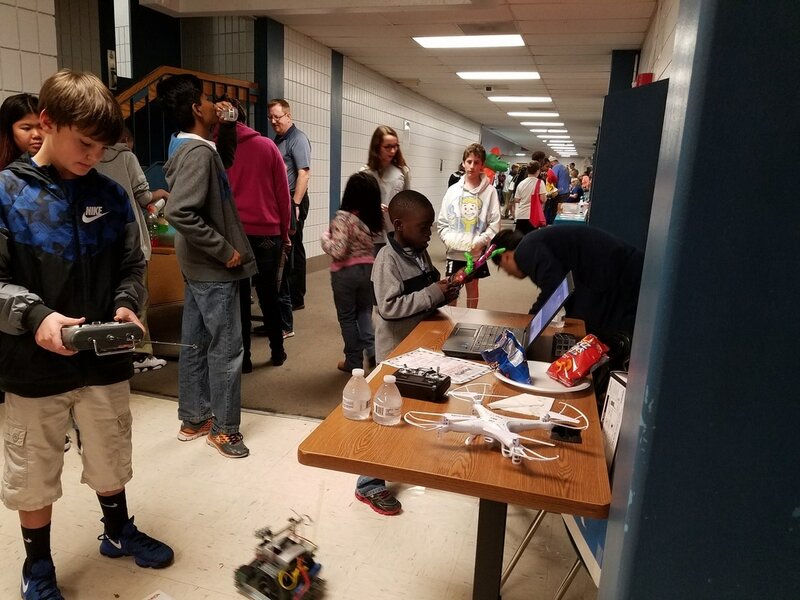 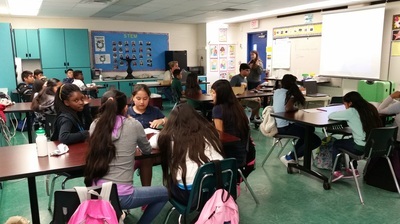 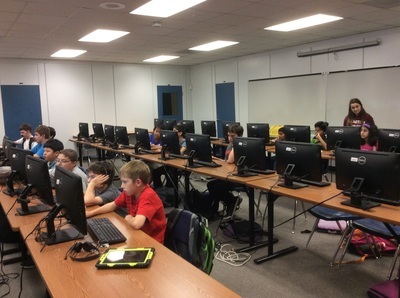 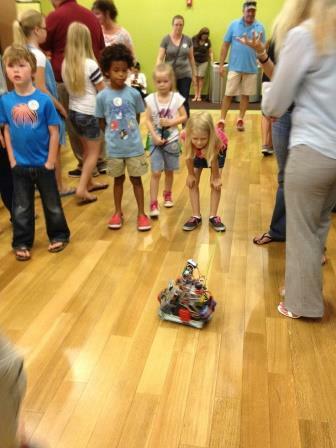 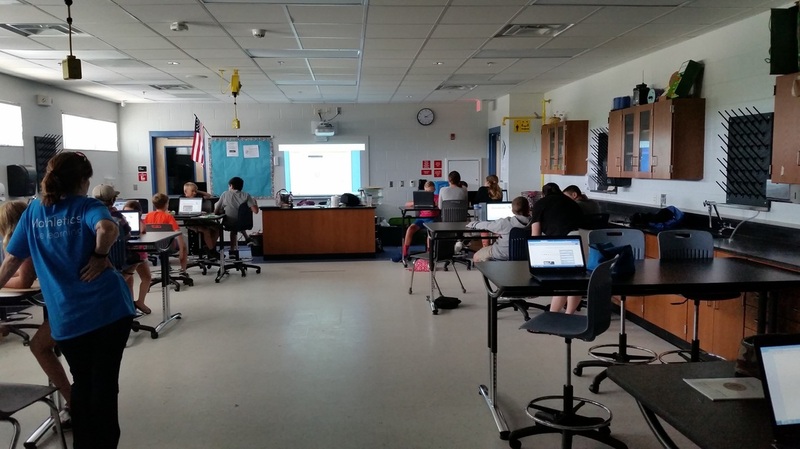 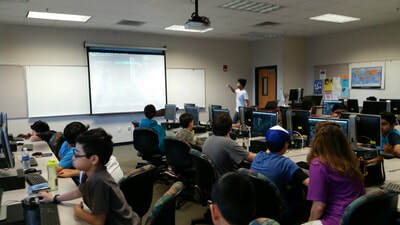 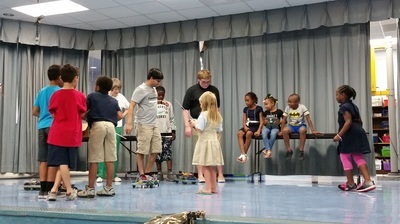 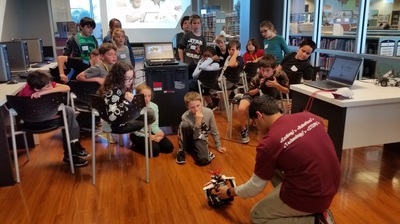 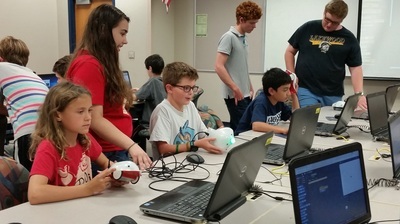 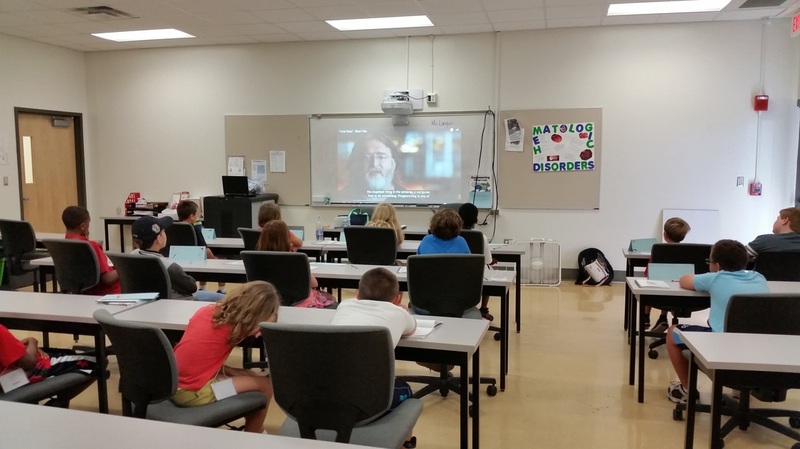 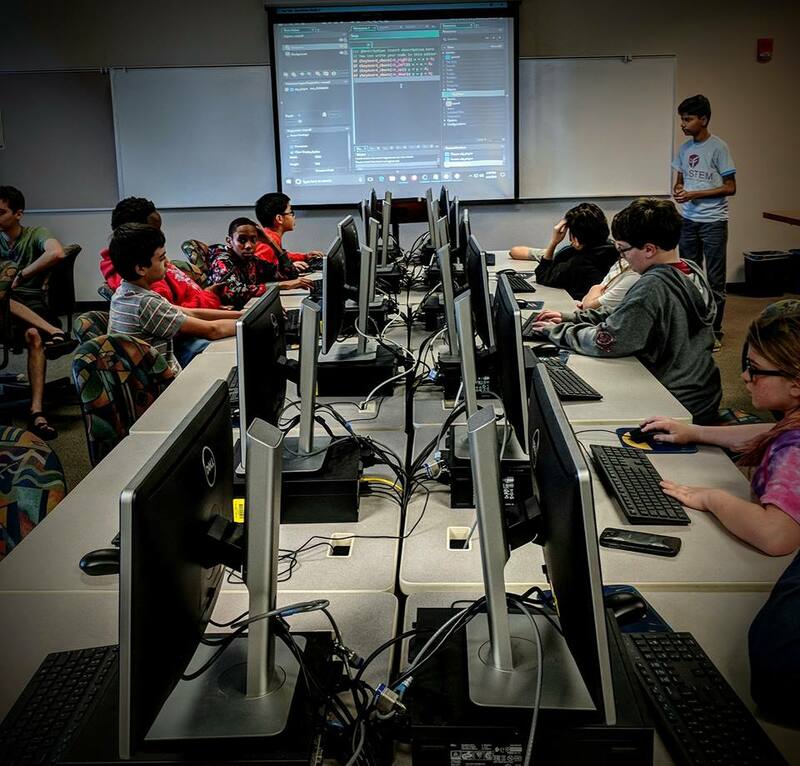 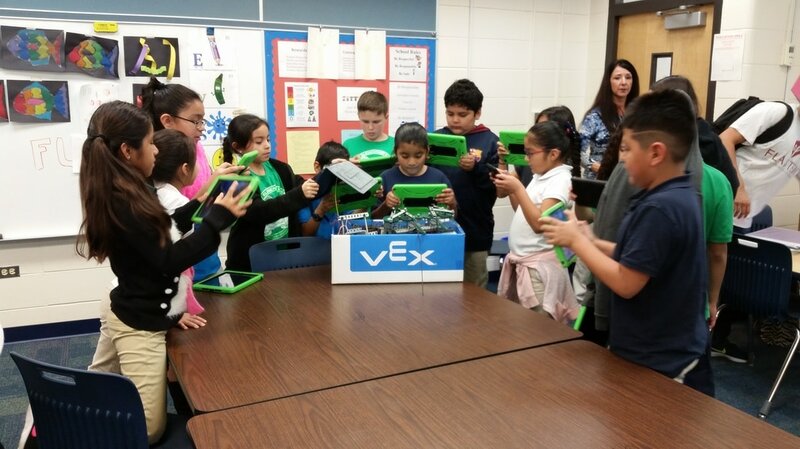 The outreach program focuses on informal learning and collaboration using an integrated approach to introducing coding, robotics, and technology using robotics projects and computer programming fundamental concepts. Our aim is to introduce these topics to grade level students and encourage creativity and teamwork in applying their learning to some of the real-world applications. 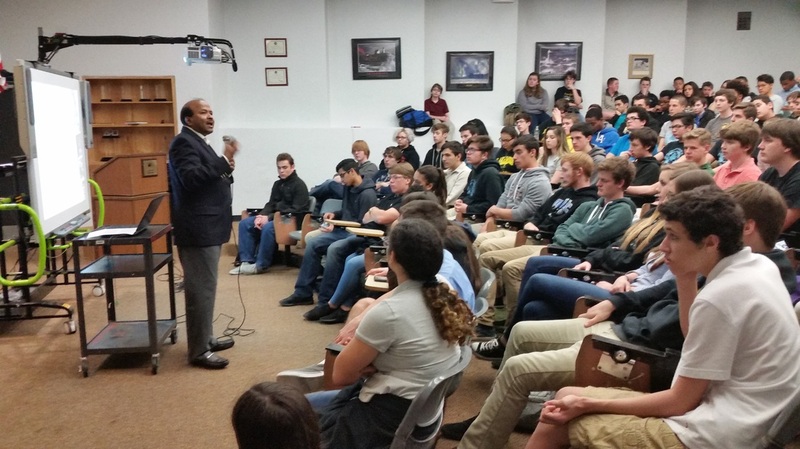 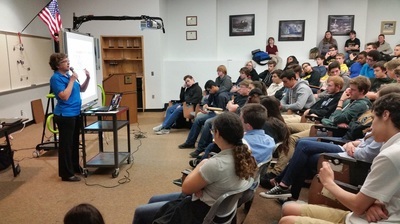 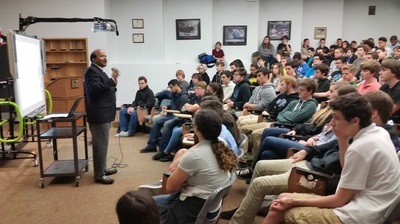 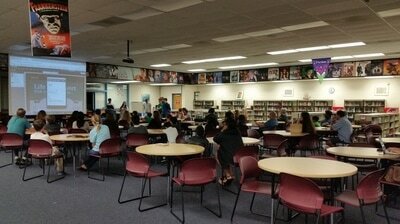 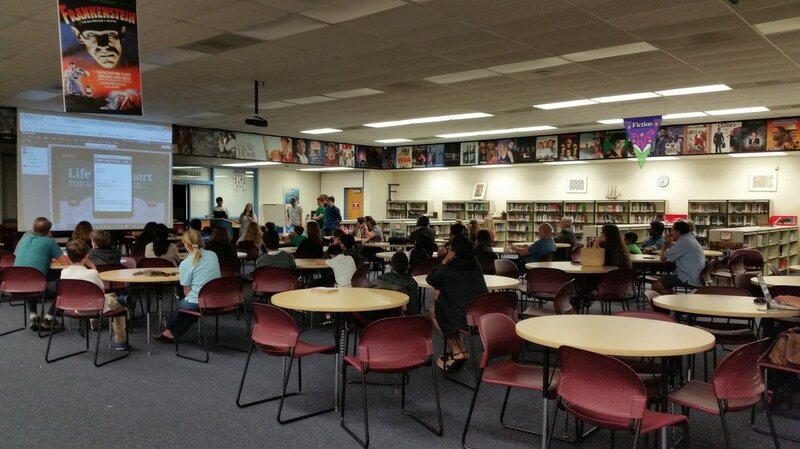 In all, we have hosted over 35 workshops at grade schools and public libraries and have reached out to over 700 students and 55 educators during the last two years. 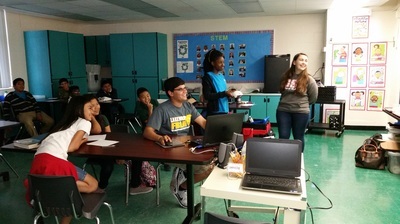 With the 2016-17 school year, we are scaling student led peer-to-peer engagements to make opportunities in IT more accessible to all. 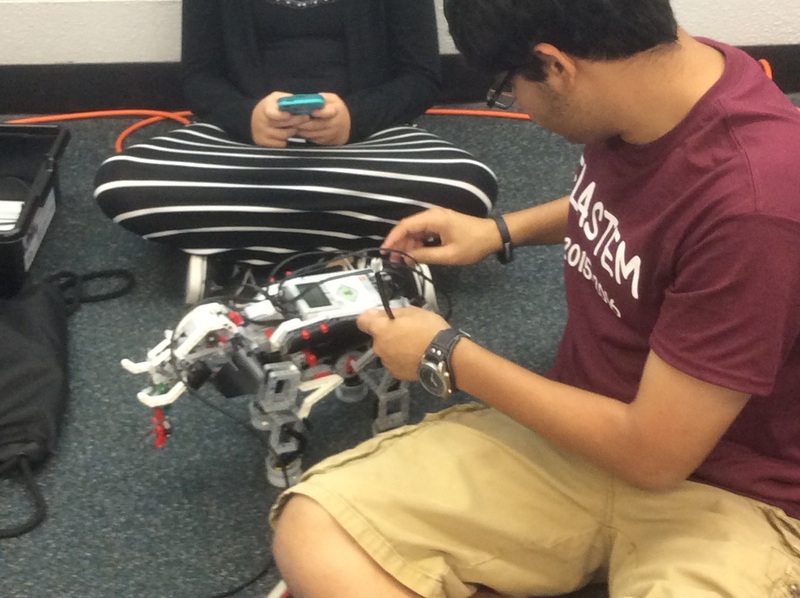 Check our social media pages for recent announcements and subscribe for the latest information.